Goa was liberated in 1961, after 450 years of Portuguese rule. The ambivalence created by this transition of culture and political loyalty provides the backdrop for the work of Prabuddha Dasgupta in Edge of Faith. This exhibition of black-and-white photographs captures Catholic Goa in a haunting, but beautiful impasse — caught in a time warp between comforting nostalgia and a doubt-ridden, insecure future. 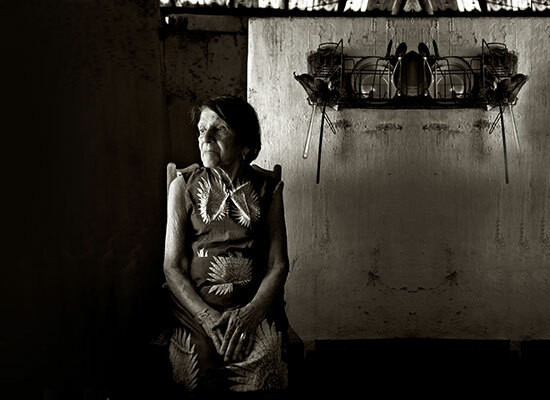 The images represent the cultural dilemma faced by the Catholic community residing in Goa. 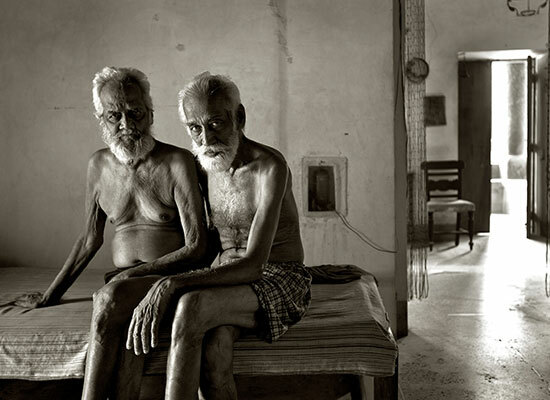 These photographs have never been shown in the Goan community.